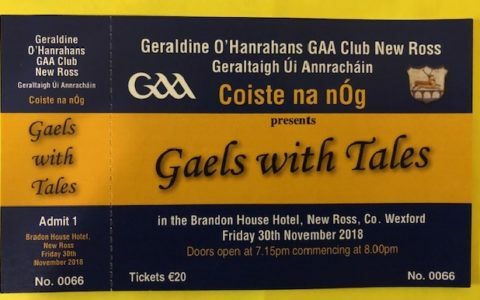 The Geraldine O’Hanrahans will hold their AGM on Friday the 7th Dec 2018 at 8pm in the clubhouse, all are welcome. 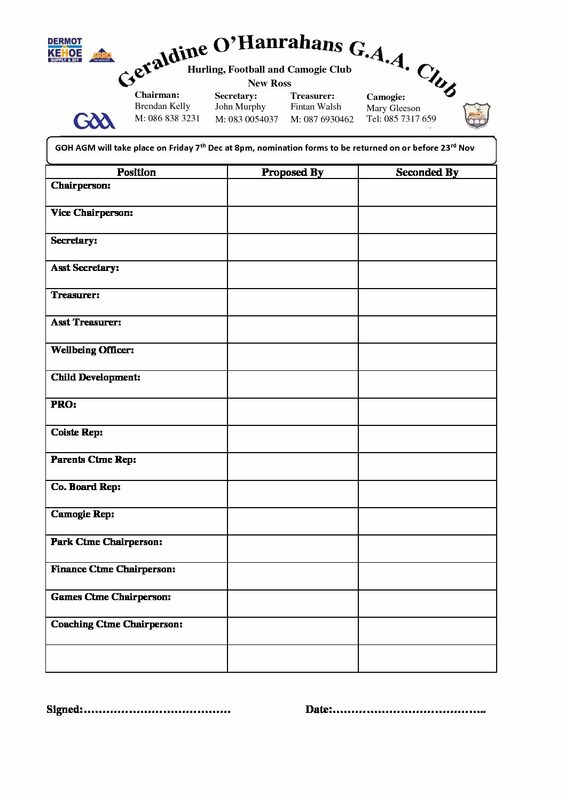 To nominate someone for the committee you must be a fully paid up member. 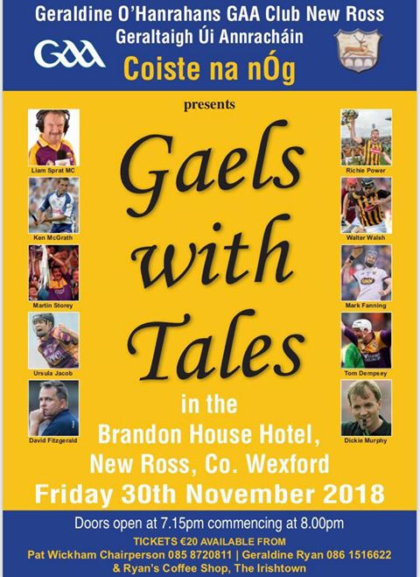 Please click here to download … More..
Geraldine O’Hanrahans GAA Club Present Gales With Tales Please keep Friday night 30th November free as the Geraldine O’Hanrahans Coiste na nOG section will be holding a very special gala event in the Brandon House Hotel. 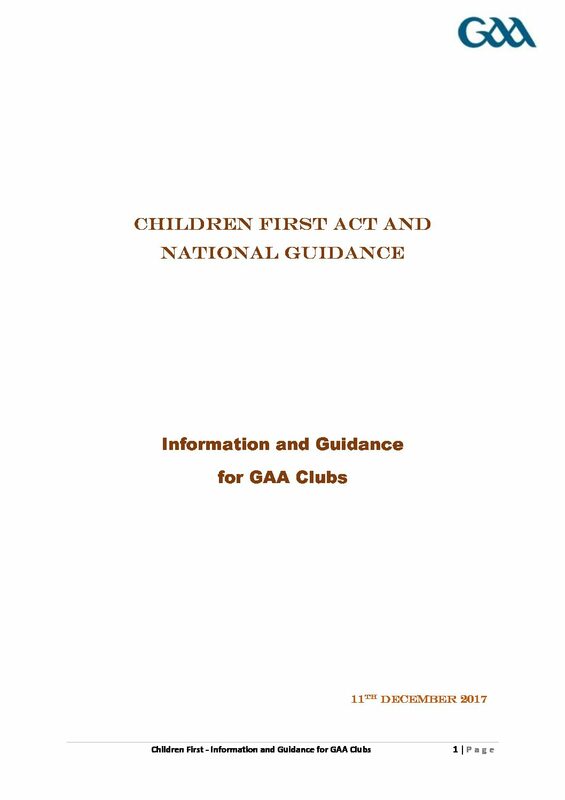 Details of the line … More..
V2 Children First Information & Guidence Following the introduction of the Children First Act 2015 on Monday the 11th of December 2017. The National Child Welfare & Protection Committee wishes to bring to your attention the contents of the attached Children … More..